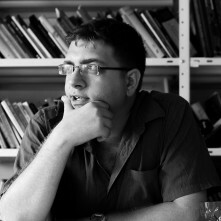 He is a writer, editor, playwright, translator and writing teacher. Co-publisher of Makaf magazine for literature and founder of the Smith Publishing Award. He is the Playwright of critically acclaimed theatre play “Kahane Was Right?”.